Donate blood: OneBlood is appealing for donations of the universal blood type O-negative at donation centers over the next several days. Appointments are recommended and can be made here. Make a contribution to The National Compassion Fund: This program of the National Center for Victims of Crime insures that 100% of donations will be distributed directly to the victims in order to meet their immediate and long-term needs. You can help by clicking here. 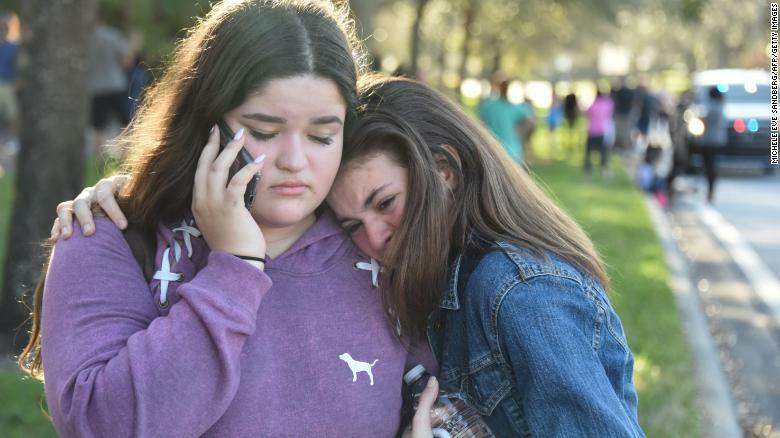 Donate to The Broward Education Foundation: The foundation has created the Stoneman Douglas Fund on GoFundMe to provide direct relief and financial support to victims and families. Go here to make a donation and share this fund.